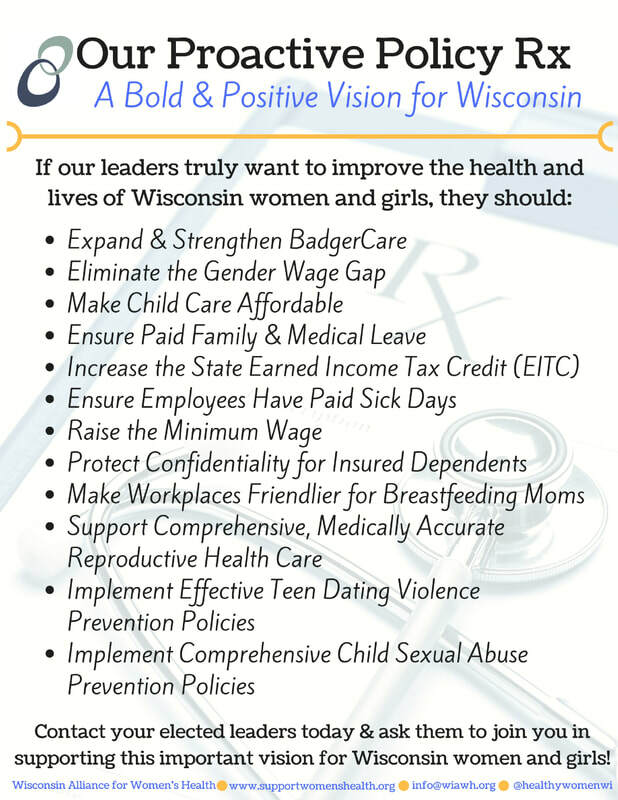 We're proud to be Wisconsin's women's health policy "watchdogs" to help busy people stay in the know. Here's what policies we're keeping an eye on. And link here to access our Policy Rx.